Bright lights, big city. Manila is a destination for the modern globe trotter! 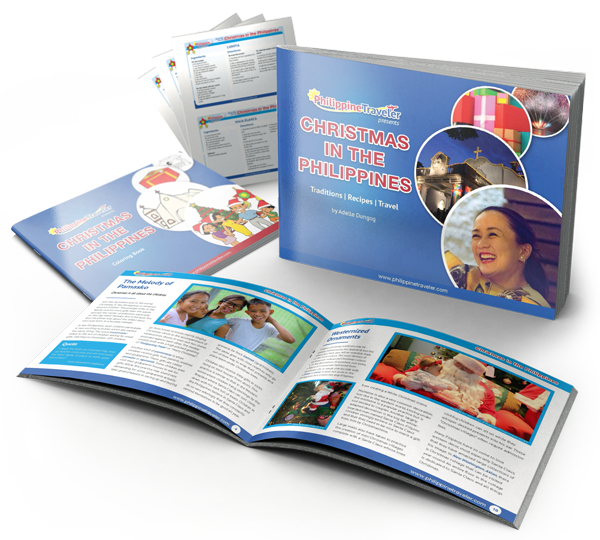 Especially those who want to experience the sights and sounds of the Filipino Christmas without traveling too far from the comforts of an ultra-modern city. Manila is a melting pot of different cultures not just from all over the Philippines but from other parts of the world. To spend Christmas in Manila would be like experiencing Christmas from different parts of the country. Just be aware that, like in any major city, it can get crowded and traffic becomes an issue. Shop in Binondo. The blend of Filipino and Chinese culture in this part of town is very intriguing. Learn tips and tricks to attract luck, love, health and wealth in the coming year from Feng Sui experts. Binondo is also a great place to enjoy authentic Chinese food. Take the kids to Star City in Pasay. The theme park is located at the heart of the city and is easily accessible by public or private transportation. Star City is for the children and children-at-heart with attractions like Snow World, Peter Pan, Land of Giants and Pirate Adventure. There are rides, roller coasters, and horror houses as well. 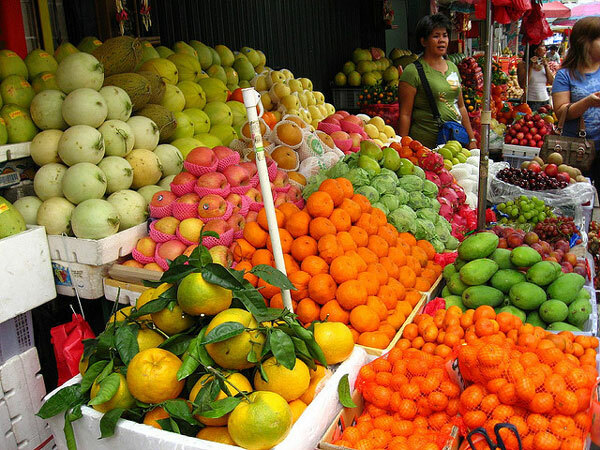 Visit the many bazaars. There are close to a hundred Christmas Bazaars all over Metro Manila, all offering trendy clothing, antiques, accessories and anything that may strike a shopper’s fancy. Bazaars are excellent places to find great bargains for gifts and personal knickknacks. Some bazaars even have food stalls occupied by up and coming food businesses that offer delectable new treats. 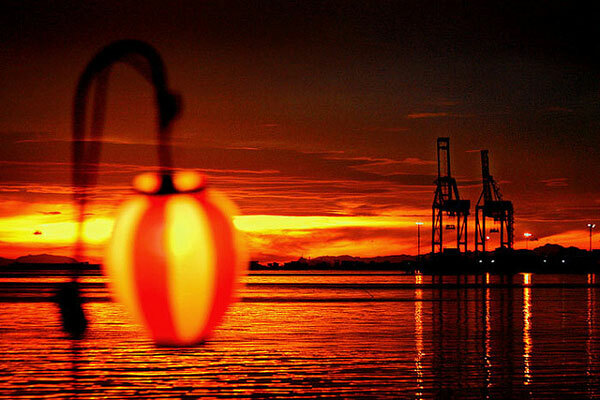 Have a romantic sunset dinner cruise in Manila Bay. The Manila skyline is a sight to behold at night, much more so during the Christmas season because of all the lights and season décor. Seeing the city from Manila Bay would be an excellent activity not just for couples but even for groups who simply want a unique dining experience. Marvel at the displays along Policarpio Street, Mandaluyong. This street in Mandaluyong is literally transformed into a “Christmas Street” with houses decorated with extravagant lighting that cannot be found in any other street in the country. Locals and some well-informed tourists come to Policarpio Street to take photos of the brightly-lit displays. 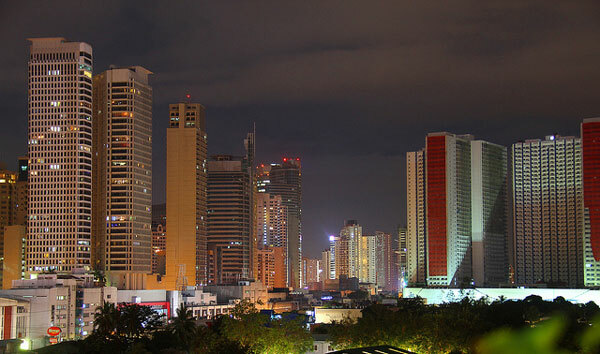 Click here for highly recommended hotels in Manila by Philippine Traveler.